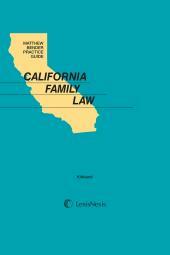 This authoritative treatise gives family law practitioners comprehensive coverage of all contemporary family law areas.  This complete, up-to-date reference gives family law practitioners comprehensive coverage of all contemporary family law areas. Here is an authoritative treatise that guides practitioners through all of the procedural and substantive law arising in cases of dissolution, adoption, and many other areas. 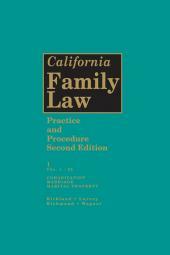 California Family Law Practice and Procedure (2nd) includes helpful practice tips by noted family law practitioners, as well as a panel of eminent family law judges. 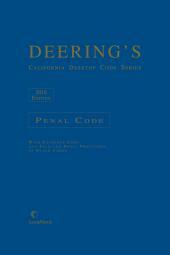 Also available on LexisNexis CD California Law and Practice Library CD-ROM. Kathryn Kirkland is a Certified Family Law Specialist with a solo practice in San Diego, California, engaged in consulting with and for other attorneys and writing on family law subjects. She previously practiced in San Francisco, handling a full range of family law cases. She also served as a Judge Pro Tem and Settlement Judge in the San Francisco County Superior Court. Ms. Kirkland earned the "James P. Preovolos Award for Outstanding Pro Bono Service in Family Law," from the Bar Association of San Francisco in 1995, as well as the "President’s Pro Bono Service Award for District 4, State Bar of California," in 1996. She served as a Member of the Executive Board of the State Bar's Family Law Section from 2000-2003, and as the Editor of the Section's Family Law News, for 2001-2002 and served on the State Bar Family Law Advisory Commission, which has responsibility for creating the Certified Specialist examination and verifying the qualifications for attorneys seeking certification as specialists in family law. She served from 2010-13. She also has been a continuing education presenter for the State Bar's Section Education Institutes (1997-2003). 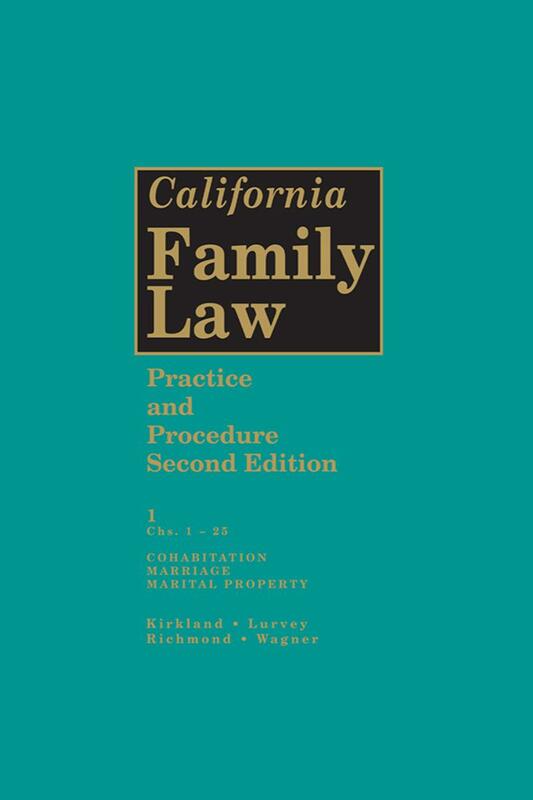 In addition to her editorial contributions to California Family Law Practice and Procedure, Second Edition, Ms. Kirkland is an Editorial Consultant to Matthew Bender's California Family Law Monthly and California Family Law Trial Guide. She received her J.D. from the University of San Diego School of Law.